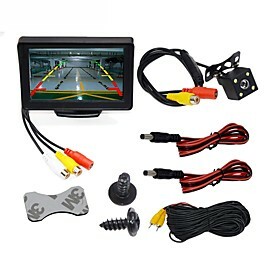 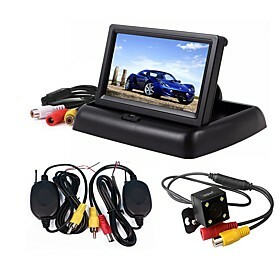 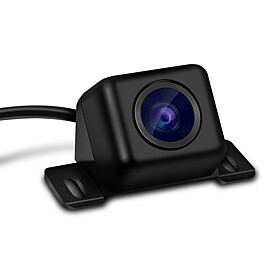 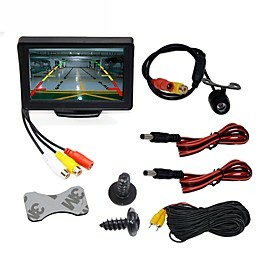 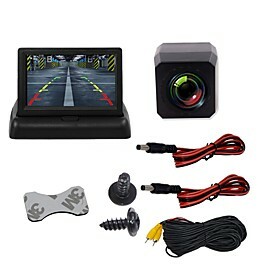 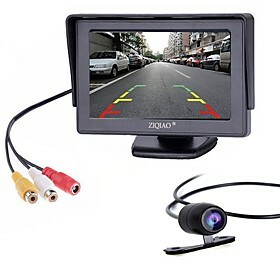 This high-quality NTSC universal camera displays a mirror-image on your tuner's screen giving you a full view of everything the rear-view mirror fails to show. 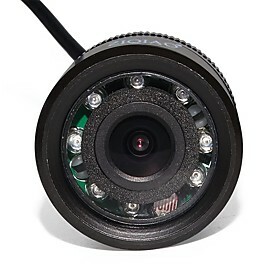 The high-sensitivity lens has a wide 138° angle line of sight. 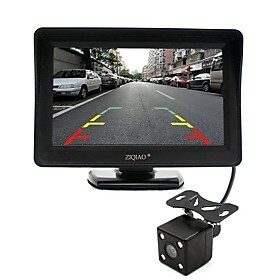 The embedded CMOS sensor automatically adjusts brightness in light or dark driving conditions. 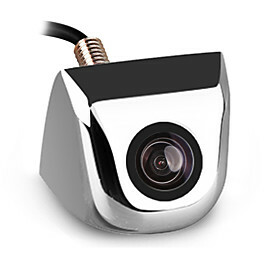 With a resolution of 330000 pixels the sensor is as accurate as it is sensitive. 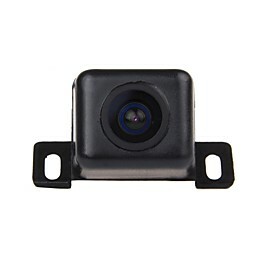 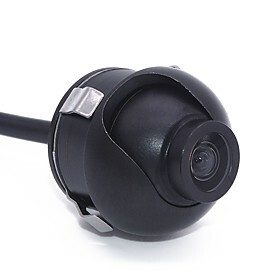 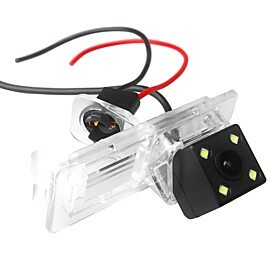 IP rating: Ip68 - Lens Angle: 170 degree. 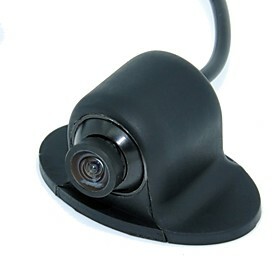 Effective Pixels: 580X540 - Size: F16.5mm. 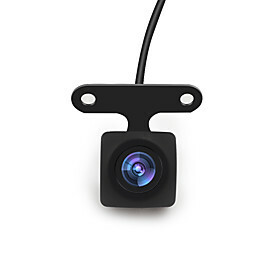 Image Sensors: 1/3 color CMD - Water proof. 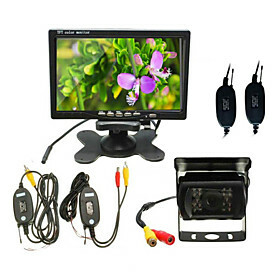 PAL/NTSC Compatible - Power supply: DC 12V. 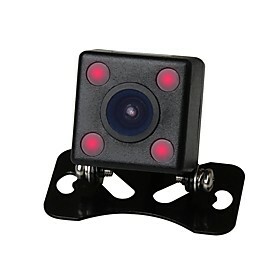 Dimension: 4.7 x 1.75 x 9.25 in.